We are working over nights to catch up on orders, but orders are delayed about 3 weeks. Thank you for your patience! March Orlando Dog Training Club (ODTC) images are now posted. PLEASE read the information below before visiting the galleries. **15% discount on ACTION prints & digitals ordered through the web site until midnight EDT on Friday, December 28**. Portraits, Custom Photo Products (i.e. mugs, shirts), holiday cards, phone and email orders will not be discounted. Dec. Orlando Dog Training Club (ODTC) images are now posted. PLEASE read the information below before visiting the galleries. 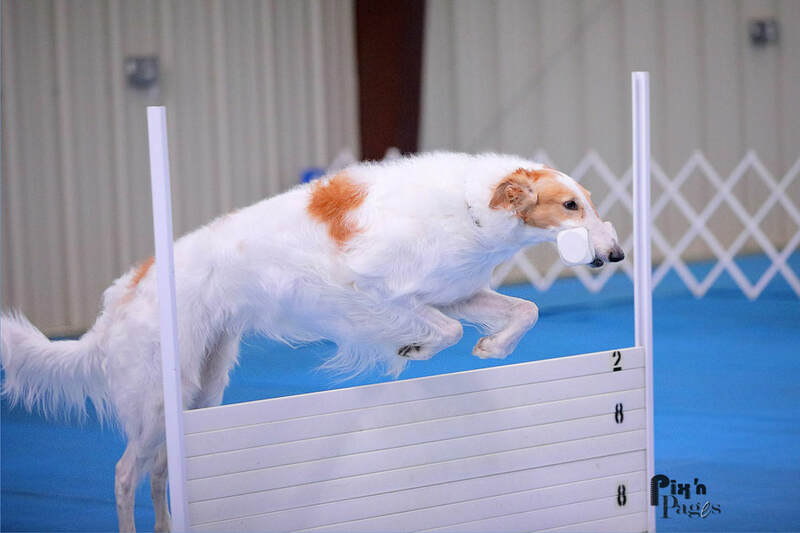 2018 AKC Obedience Classic and Juniors Classic images are now posted HERE. You can combine images from both events and your portrait session on the same cart (portraits/awards have separate "packages", though). Portraits & Formal Award photos in folders by last name of handler. Also includes group win photos and group portraits.